The circus is an unforgettable experience for all children. Once crossed the entrance of that mysterious and colourful tent, the young spectators are suddenly surrounded by a unique and timeless atmosphere where there’s only one rule: daydreaming! Exotic animals, weird characters, magicians and men with incredible abilities play a show where children escape from reality, laughing and having fun. 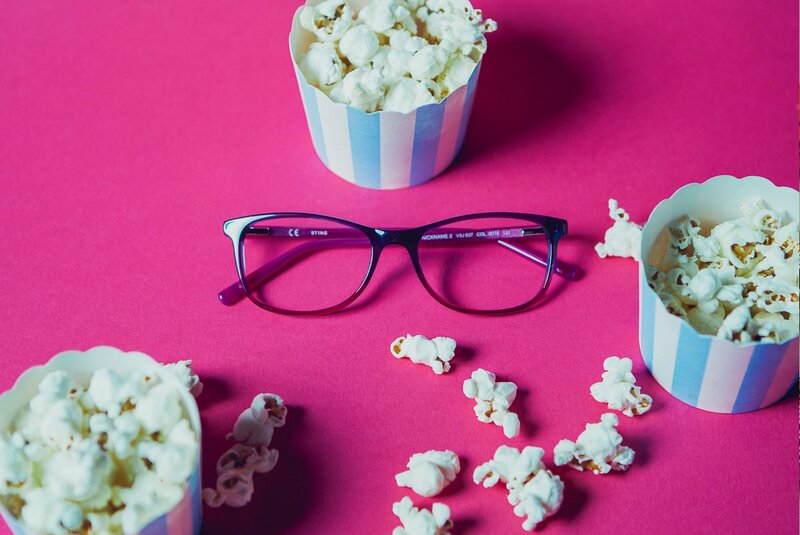 ST!NG Eyewear is as full of polka dots and stripes as the Circus this season, thus referring the cheerful clothes of clowns, the color of the funfair and the juggles toys. ST!NG gives children a touch of magic that makes them feel special, thanks to its liveliness and playful style. It’s impossible to stop laughing when clowns play the act with their irresistible polka dots overalls. Just like the prints on Nick Name’s temples: a sea of polka dots decorates this classically shaped sunglasses, giving them a lively and playful touch, suitable for little girls who love to play with their looks. The colored acetate oval frame features an ombrè effect on the front, matching the colors of the smalls polka dots and logo on the temples. 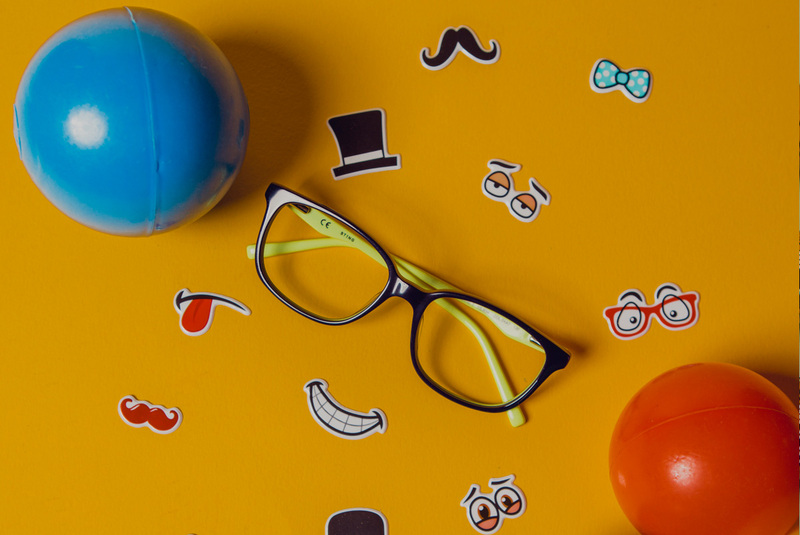 These specs donate a touch of color to the look of little boys, in perfect harmony with their desire to play and have fun. The acetate frame has a rectangular shape inspired by the adult ST!NG style, available in 4 different color-block variations. The thin and contrasting line decorates the inner and outer part of the front, coordinating the colors of the temples. The logo features a small line on the top, matching the line of the frame. Thanks to add-on mask, Clone can be also used as a pair of sunglasses…thus accomplishing the neatest magic trick!